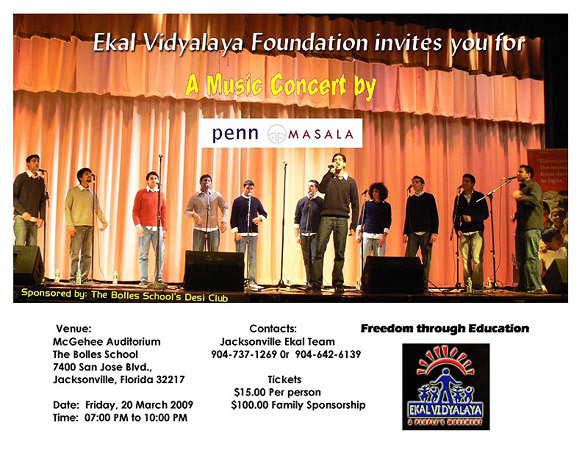 A hilarious musical concert organized by Jacksonville, Florida Ekal team at the Mc Gehee Auditorium of the Bolles school. 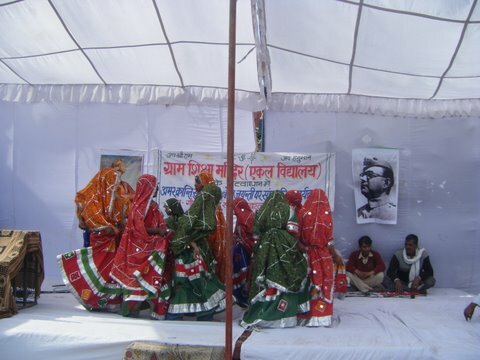 Many youths presented their performance in the programme. The concert was widely acclaimed by all. Gandhi Memorial Society, Jacksonville, Florida offered its humble support to EVFI by donating $ 11,00 towards sponsorship of 3 schools for the year 2009. The Society has appreciated and acknowledged the enormous quality work Ekal is doing. As it was decided in the Annual General Meeting of Sydney Chapter held on 9th November ’08 to sell the specially made environment friendly EKAL carry bags for charity and thereby spread the movement concept, I, as a volunteer along with my sister Deepika organized Social Get-togethers, apprised our friends in our offices about the movement. We gave them the bags along with EKAL Brochures. 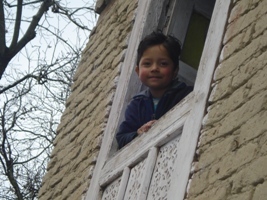 We were able to raise 180 dollars and are still getting charities and inquiries about EKAL. Another feather in the cap of EKAL. After the award that FTS received from PHD Chamber of Commerce last month Ekal Vidyalaya Foundation of India has been selected to be awarded BHARAT VIKAS PARISHAD UTAKRISHTATA SAMMAN 2007-08. This Award includes a One Lac Rupees cash prize and is instituted by the Bharat Vikas Parishad. The Award will be given on the 14th of Feb at Hyderabad in their Annual Meet. 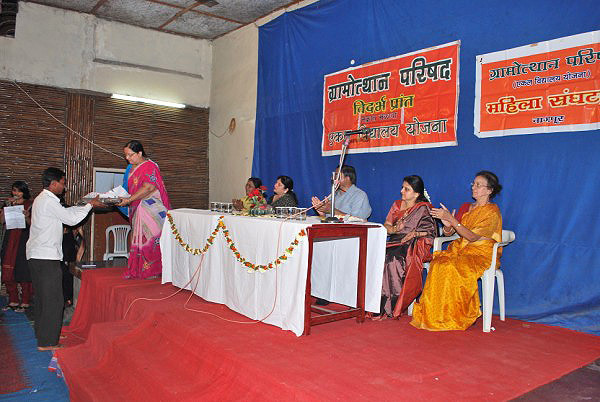 "Bharat Vikas Parishad (established 1963) is a non-political social organization devoted to the service to humanity with Indian Sanskriti & Sanskars. An award with a cash component of Rs. 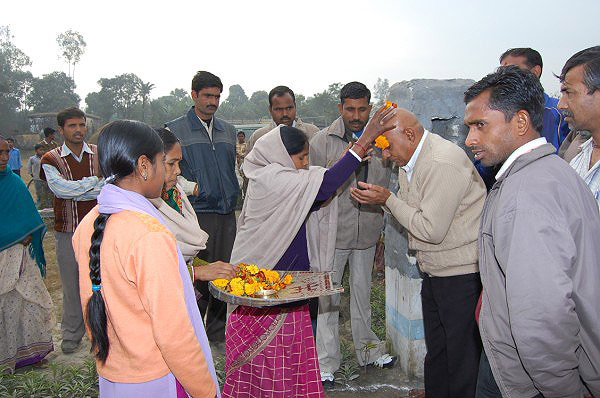 one Lakh was instituted in 2006 in the memory of late Founder National Secretary General Dr. Suraj Prakash ji. First award for 2006-07 was given to two saints namely H.H. Swami Chidanand Saraswati ji Maharaj, Rishikesh (Uttrakhand) and H.H. 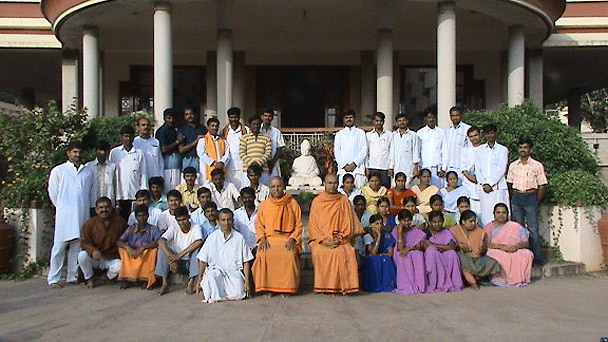 Swami Raghveshwara Bharti ji Maharaj, Bangalore (Karnataka) for their services in the field of Indian Values (Sanskriti & Sanskars). 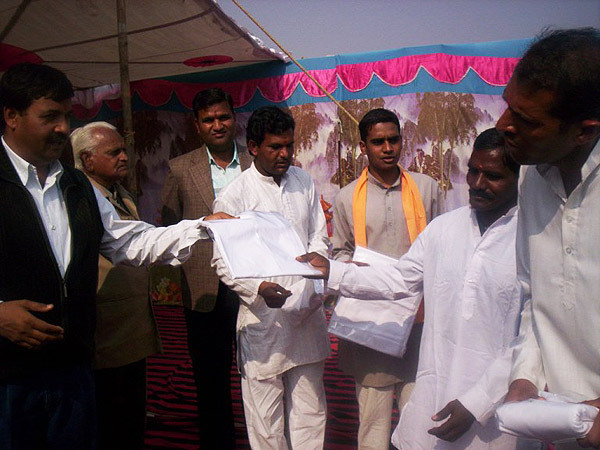 Second award for 2007-08 was to be given in the field of Sewa (Service to Humanity). That Selection Committee of the said Samman headed by Justice Ramesh Chand Lahoti, immediate past Chief Justice of India has decided to confer this award on our organization for excellent service to tribals especially in the field of education. Learning is a life long process, no doubt. We invite Ekal Volunteers and those who want to understand Ekal systems, to visit Ekal projects and works in deep forests and remote tribal villages, every year. EGL is specially designed to give an opportunity to our Ekal volunteers from abroad and India for “an On the Spot Learning” about intricacies and intrigues of Ekal scheme. This programme started in 2007. The first EGL group of 11 members started from Samanvaya Varg at Kolkata to Ranchi and then visited remote tribal areas of Jharkhand. Dr. Yashpal Lakra, chairman, EVF USA, Mrs. Renu Gupta, RVP, EVF Midwest, USA were the star students of EGL. 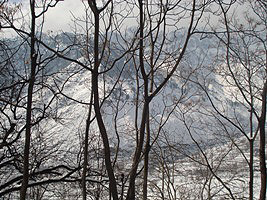 Visiting Jharkhand was like walking through the history lanes of Ekal. 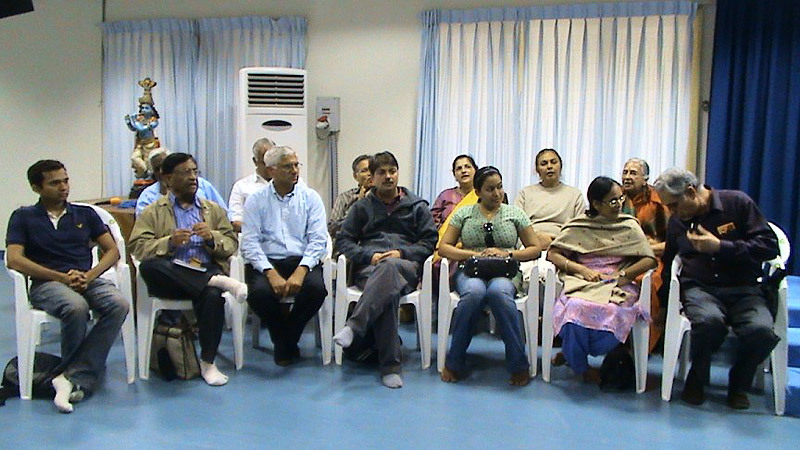 The second EGL (Jan 5-10, 2008) group of 11 had 3 members from US, 3 from Canada and others from Delhi and Kolkata. 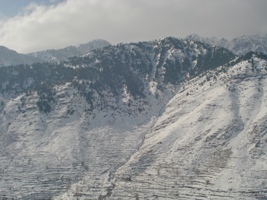 The tribal areas of North Eastern states were the venue for learning. The North-East has always been an area of deep concern for every Indian for its volatile and vulnerable security challenges. Dr. Sudhir Prabhu, Sri Ram & Nishi Nehra of USA and Sri Ravi & Shila Verma, Priti from Canada and Harsh Modi were the most inquisitive learners of the team. Undoubtedly the high profile group of EGL found the five days course most comprehensive. They were elated to meet and interact with 140 Ex Ekal students from many parts of Assam. 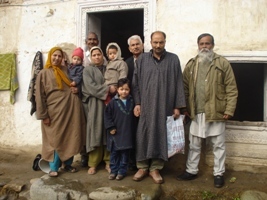 These Ekal boys and girls had continued their studies in different formal/government schools. 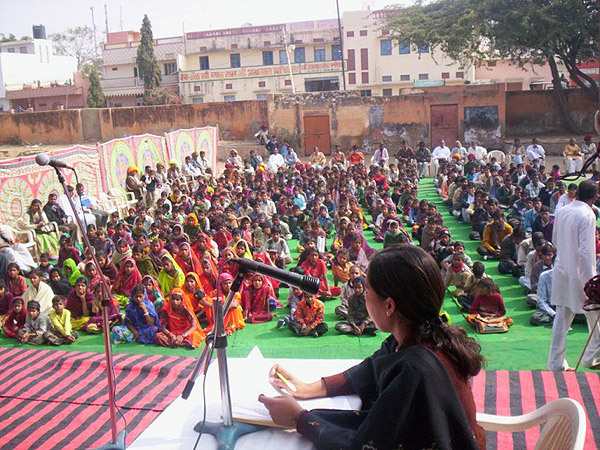 Some had joined Ekal main stream as field workers after finishing their education. The EGL team also came across the first hand comparison between SSA schools and Ekal schools in Ekal villages of Assam. It was an eye opening experience for them. They realized the merit of Ekal Vidyalaya all the more. 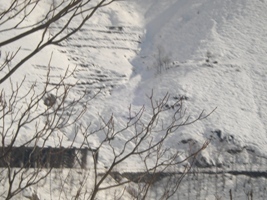 The third EGL started on 7th Jan, 09 from Bangalore and ended in Coimbtore on 11th Jan, 09. The team of 16 had six members from USA, 1 from Canada and 1 from NZ. They were accompanied by Mr. Bala and Gayatri Subramanyam, Mr. D.K. & Vimla Jhavar from Chennai and Mr. K.L. and Sushila Rathi from Bangalore. 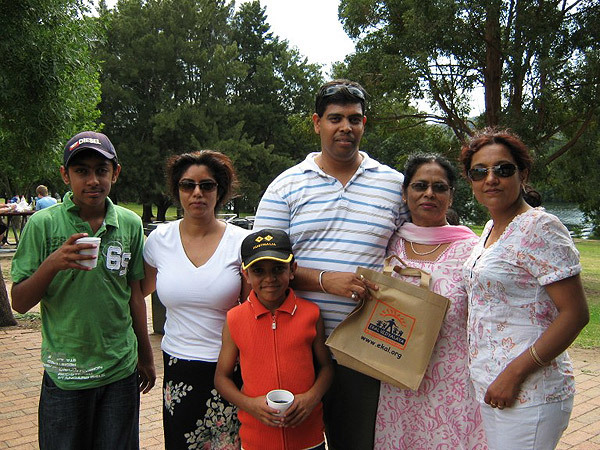 Sri Ashok Danda, Sri Narayan and Asha Chandak, Mrs. Renu Gupta (The only repeater of EGL), Ms. Kavya Rajan and Paren Kothari from USA, Sanjay Joshi (NZ) and Mr. Ashok Kapoor from Canada availed the golden opportunity to visit southern states of Karnatak, Kerala and Tamilnadu in India. The learning began from Banaglore chapter (FTS). Mr. S.K & Rewa Maini hosted lunch for the team. 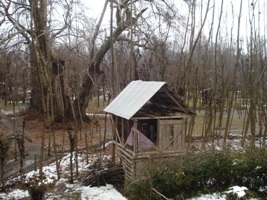 The chapter working was narrated by Rtd. Col. Phokela (Gen. Sec. FTS) and Mahila Samiti members. The futuristic programmes of village development in Ekal villages of Karnataka, face to face interaction with grassroot workers specially Jeevandani (life devotee fulltimers) of field, young lady volunteers of Ekal coming from remote forest areas, local samities at Gram, Clusters, Sub-area, Area (Anchal) and SVO centers, the Training programmes of teachers, Arogya, Fulltimers and Administration Team, Ekal schools, sight seeing of elephant safari at Mudumalai Sanctuary and Chamundi Hills were the highlights of EGL. The EGL member got fascinated by brave heart, dedicated fulltime field volunteers, especially young ladies who answered their questions with full confidence. Fortunately, Mr. & Mrs. Chandak and Kavya Rajan understood Tamil language. In Coimbatore every member of EGL spoke about their experience in front of fulltime Karyakartas. They said “We got answer to many questions and doubts we had in our mind. After meeting your workforce, we are convinced. You go ahead, we are with you”. Yes! 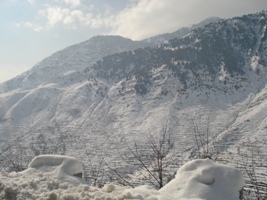 One cannot miss the wonderful arrangement for night stay and local delicacies for food all through the journey. In short span of 4-5 days EGL programme, one can assume how much planning both physical and mental has been done by our Zonal Incharge Sri Ganesh Shenoy and Dr. Sathish. Prof. Manjushree accompanied the team as the guide incharge of EGL. This year EGL team was fortunate to meet 80 fulltime Karyakartas of Ekal Abhiyan in the meeting held at Ashram of Maharshi Dayanand Saraswati in Coimbatore. It was wonderful to see and realize how “Inspiration” reciprocates from fulltimers to freetimers and vice versa. 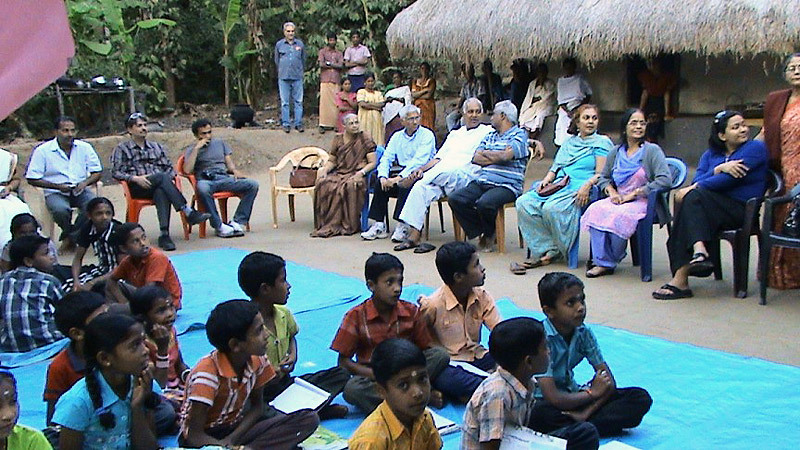 The young EGL Volunteers of US Ms. Kavya & Sri Paren were the center of attraction for young field volunteers of Ekal. We wish many more volunteers from abroad take this opportunity in future. So looking forward for next year’s EGL. The Guwahati chapter of FTS had organized a Seminar on Saturday, the 17th January on the subject 'Rural and Tribal India Empowerment - Initiatives & Vision'. This was in continuation of a series of Seminars that we plan to organise throughout the country. 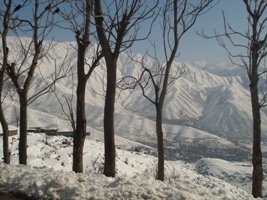 You would be aware that starting from New Delhi in Dec, 2007. We have organized such Seminars in Mumbai and Udaipur also. A day prior to the Seminar a Press Conference was organised and the next day the Guwahati chapter celebrated its Annual programme. The leaders of the organization had very meticulously worked to see that things went smoothly and professionally. The coverage in the media was excellent in the local press and TV channels. The Seminar had good speakers and a good audience. 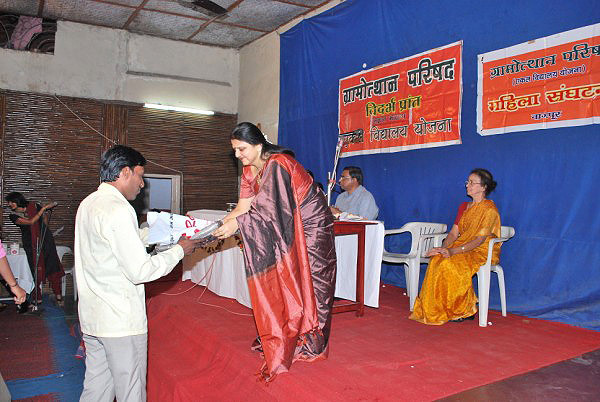 The participation in the essay competition was also good. And the next day's annual programme with the presentation of Tulsi by Sri Sekhar Sen was very well attended by the elite of the city. Another highlight of the programme was the formation and the formal inauguration of the 'Youth for Seva', the youth wing of FTS in Guwahati. A special souvenir on the occasion was also published which had good and informative reading material. Dr. Basant Tariyal, CEO of Ekal Global alongwith his wife and Sri C.K. Patel alongwith his wife were star attractions as they had come from USA. Ms. Kavya Rajan, Executive Director of EVF of USA was also present. 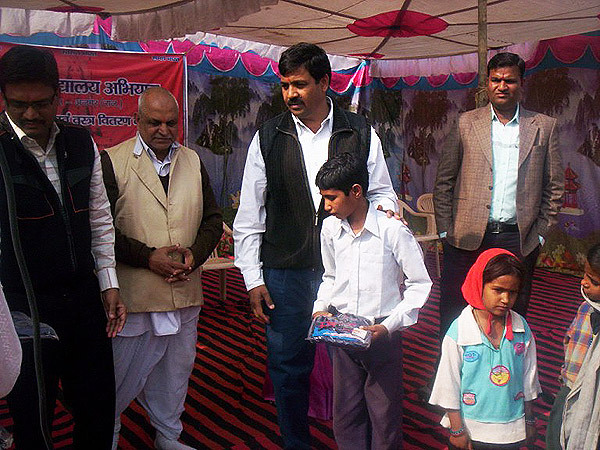 Sri Vijay Maroo, Sri Ajay Singh, Dr. P.L. Chaturvedi, Prof. Manjushree, Dr. Sarita Mittal, Sri Sanjeev Goyal went from Delhi. A number of our full time volunteers of North East were also present. I will certainly like to take this opportunity of complimenting the President Sri Subhash Aggarwal, Chairman Seminar Committee Sri Pramodh Saraf and all the volunteers of Seminar Committee and members of the Guwahati FTS, of the ladies wing and the YFS members for their wonderful work. The way the members were seen working in Guwahati is something to follow. 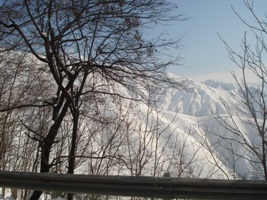 One of our Ekal full time workers, Sri Jaidev ji had been touring in J&K area from 19th to 22nd Jan, 2009. 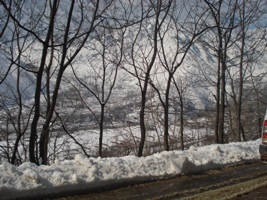 He has sent us some photographs. We should salute our valient fulltimers. 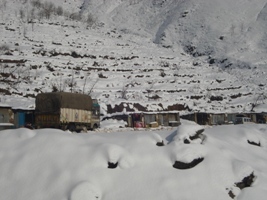 In spite of these harsh conditions they are touring and seeing that Ekal schools are running properly. We (Mahila Samiti) had planned a Sankranti programme in Nagpur. It turned out to be a great success. We received all the bags and shawls to be distributed to Purnakaleen Karyakartas (fulltime workers), just in time. Our Gramotthan Parishad President Sri R.C. Agrwal managed to get in touch with some donors who sponsored the Kurta-Payjamas for all the Vidarbha Kshetra Purnakaleen Karyakartas (fulltime workers) except Amravati. 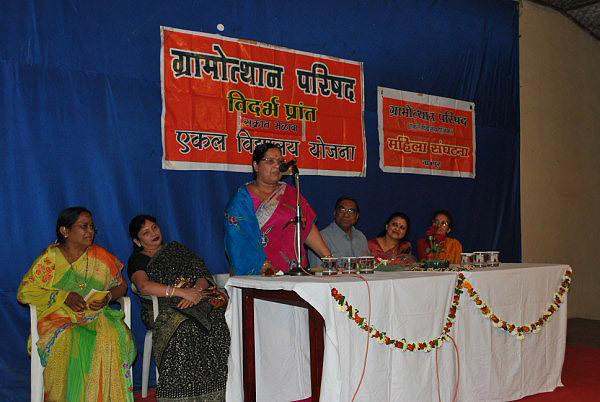 Amravati Anchal managed this kind of program on their own. Mahila Samiti sponsored the Sarees for Purnakaleen Mahila Karyakartas. 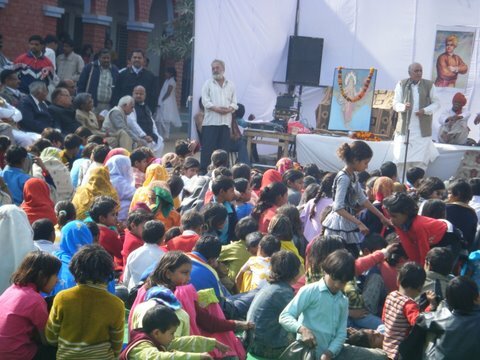 More than hundred people attended the program. Quite a good number of women joined us as a member. Just 2 days back Mahila Samiti members and few others too visited the Gondia Anchal Medical Camp. 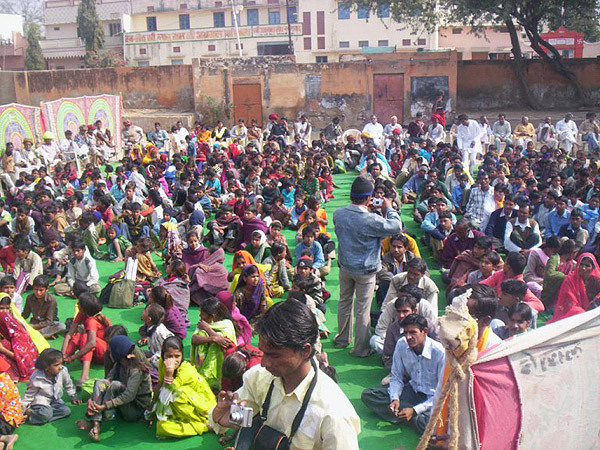 More than 600 people attended this camp. It was quite overwhelming. We visited one of the Vidyalayas also. Needless to say, Nagpur Mahila Samiti is getting stronger day by day. 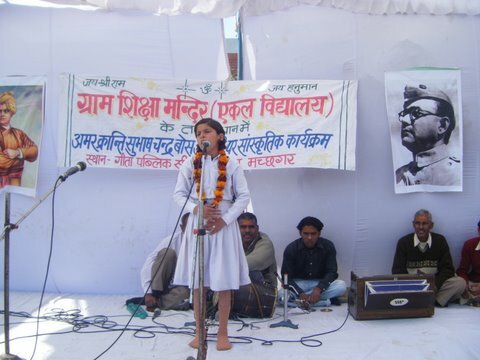 An annual function of Ekal Vidyalaya Faridabad Anchal was held on 23rd of Jan, 2009 on the occasion of Netaji Subhash Chandra Bose Jayanti. 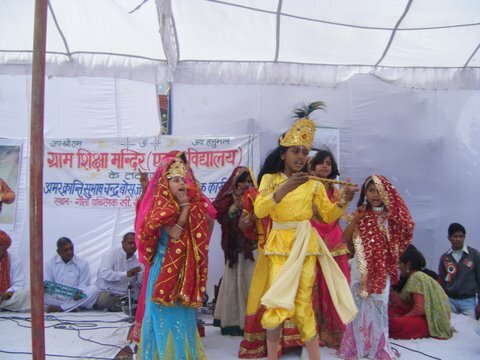 Several Cultural programmes were organized by Ekal students and teachers during the function. 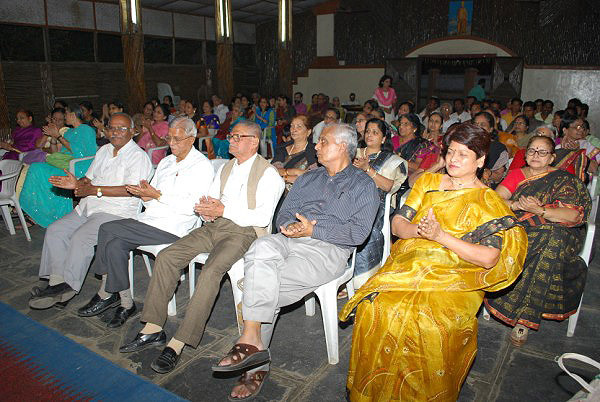 More than 500 villagers and city Committee members attended the programme. 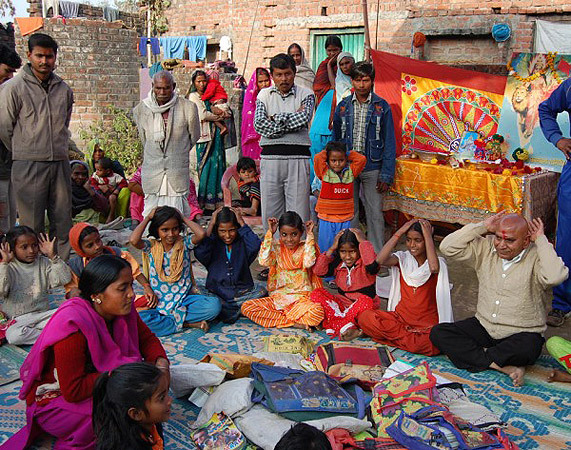 On the occasion of Makar Sankranti on 14th Jan,2009, a costume distribution programme was organized by Ekal Vidyalaya in Naseerabad in which Sri Subhash ji Kabra of Ajmer Anchal gave clothes to 300 children of Ekal Vidyalaya and 50 fulltime workers. The programme began at 10 AM with the Chetna Rally taken out by 500 volunteers and children under the guidance of Sri Subhash ji Kabra. The chief guest of the programme was Sri Suresh Sindhi, Sub-divisional Officer of Nasirabad. 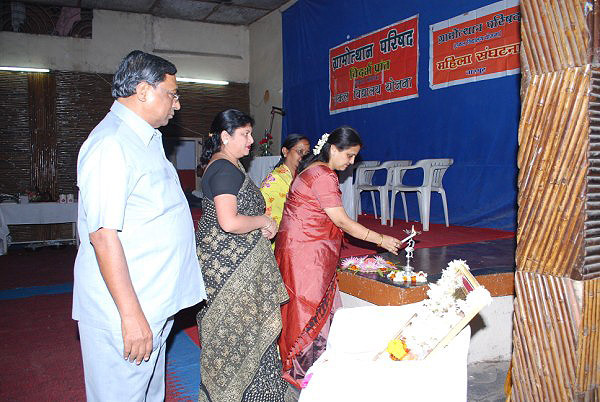 The main attraction of the event was the cultural programme presented by the students of Ekal Vidyalaya. On this occasion a resolution was also taken to make the Ajmer Anchal self-sufficient. Sri Suresh Sindhi assured to extend his full cooperation towards fulfillment of the mission. In Karnataka a special Spiritual Orientation program was organized for 50 selected fulltime workers of Karnataka Ekal Team. The camp was conducted by the Team of RAMAKRISHNA INSTITUTE OF MORAL AND SPIRITUAL EDUCATION MYSORE in their campus. This is a institution managed by Ramakrishna Mission. The Friends of Tribals Society (FTS) has received an award for ‘Outstanding Contribution to Social Welfare’ from the PHD Chamber of Commerce and Industry o 17th December, 2008. 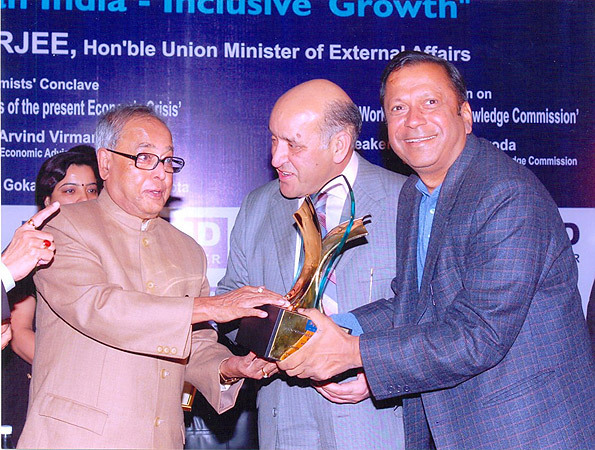 The award, which comprised of a trophy and a citation, was given by Union Minister of External Affairs, Government of India, Sri Pranab Mukherjee. National Vice President of FTS Sri R P Khaitan received the award. 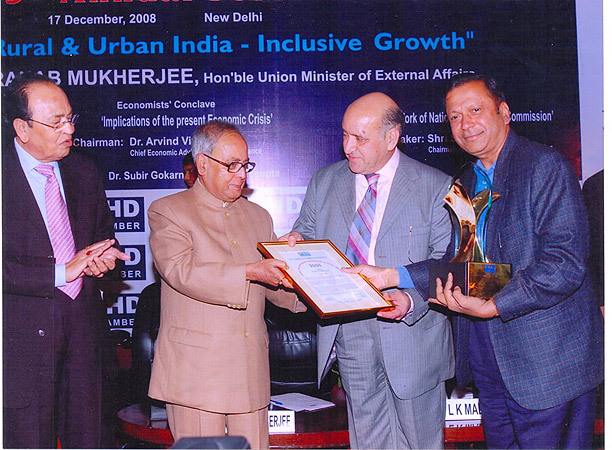 PHD Chamber had instituted annual awards for excellence in 1997 to recognize Indian business, entrepreneurs and individuals for their outstanding achievements/contributions in select areas and for promoting corporate and individual initiatives in economic, social and educational areas. The award jury was chaired by former Chief Justice of India Sri R C Lahoti. Sri Ramji Bhai Patel, an active volunteer from US visited Ekal School in Vondibhood No.3 village of Pilibhit Anchal, Uttarakhand State. He was very much overwhelmed by the progress of students in the Ekal Vidyalayas. He very much enjoyed the company of the children whom he taught Yoga. 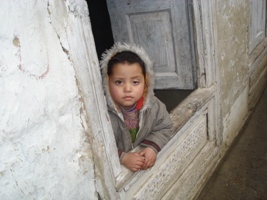 The children spell bound him with their melodious songs. He also chanted Bhajans with the members of the village Samiti.